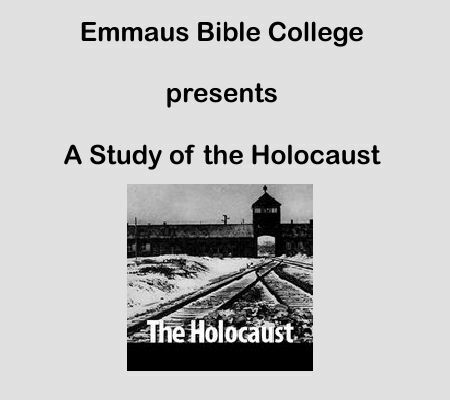 Steve Herzig takes Emmaus Bible College students through the history of the Holocaust, the philosophies behind the scenes, and the aftermath. HopeStreamRadio is a Christian Internet Radio Station that provides daily programming to English‑speaking Christians around the world to encourage them in their relationship with the Lord and inform them about the work God is doing around the world. © 2019 · FBH International. All Rights Reserved. Website Developed by Louise Street Marketing.